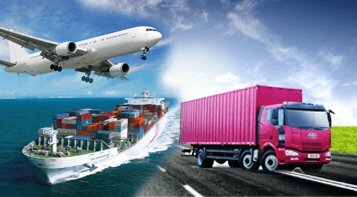 Pakistan Cargo 4u is one such freight forwarder to all cities of Pakistan and Azad Kashmir. We can deal with consignments of different sizes, and of different types, just contact Pakistan Cargo 4u today and discuss with one of our expert team member exactly what you need from a freight delivery service. We take time to understand your business and organise ourselves around your requirements. Our exceptional freight services are backed by dedicated service, advanced and flexible I.T. infrastructure. We understand the client’s needs be it personal or business. We accept the challenge to deliver and protect cargo. We communicate openly on our business activities.